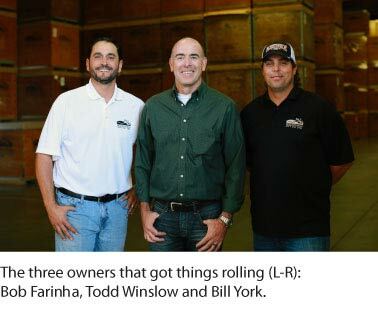 In 2008 the owners of Rolling Hills Nut Co. Inc. (RHNC) were seeing the changes occurring in the almond industry and sought the opportunities that were becoming realities. California has supplied 80-90% of the world’s almond consumption for many years. Beginning in the mid-2000’s, the health benefits of almonds became part of the mainstream here in the United States. Low-carbohydrate diets, diabetic needs, and gluten allergy concerns all began to bring almonds prominence in the American health food consciousness. RHNC has built a business that recognizes the “superfood” status of almonds and now offers products to fill the needs of this growing segment. As we were filling needs with commodity items, the owners of RHNC started to see a reoccurring need for value-added products in domestic markets. In 2015 the owners of RHNC created Northside Food Corporation (NFC), a sister company, that would focus on value-added products. Today, we are able to offer almonds as both a commodity item and through NFC, we are able to offer almond ingredients to the domestic almond market. Products such as flavored nuts, flour/meal and almond butter are just a few items we offer in order to be on the forefront of the industry to promote healthy American lifestyles. Both Rolling Hills Nut Company and Northside Food Corporation are poised to continue to grow with the almond industry and we are excited to see what the future holds. Go to Northside Food Corp. website (click here).